Package: 10 tabs (150 mg/tab). Sextreme Red force 150mg ED medicines for man who wish to romance but their body not support. 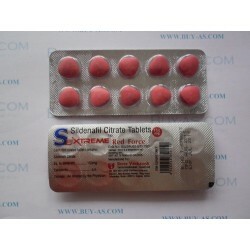 This Sildenafil Citrate 150mg ingredient pill is the best dose which provides perfect erection in body. As other Ed products Sextreme red force also works to increases blood flow in the body but it is 150mg ingredient that is stronger and longer reason for satisfied erection. 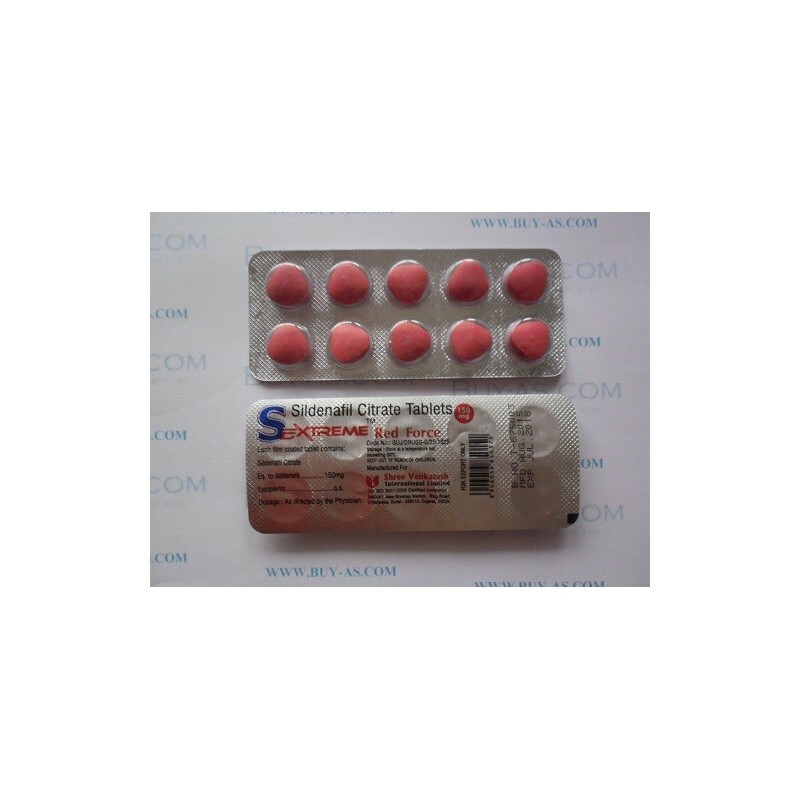 Shree Venkatesh International Limited supplies worldwide Sildenafil Citrate 150mg medication in bulk with best price.